Prem qualified in 1992 from the University of Kerala India and subsequently worked in numerous General Dental Practices and Specialist Oral Surgery practices, before emigrating to UK. After having completed his fellowship from the Royal college of Surgeons of England, Prem was recognised as an Oral Surgery specialist in the UK. Prem has worked in a number of maxillofacial units in hospitals in Wales and England and has gathered immense experience in various aspects of Oral surgery, facial traumas and Implantology. Prem is a member of a number of different organisations – the British Association of Oral Surgeons, British Dental Association, the Dental Sedation Teachers Group, the Society for Advancement of Anaesthesia in Dentistry, the Anglo-Asian Odontologic Group. He also lectures on management of Dental Anxiety and Phobia by Conscious Sedation both nationally, and internationally and is faculty member for the London Deanery Course on Conscious sedation. In addition to working with us at TLC Dental, Prem is currently working as a Specialist Oral Surgeon and Clinical Lead for the Cambridgeshire Community Services and also work at the Addenbrooke’s Hospital. 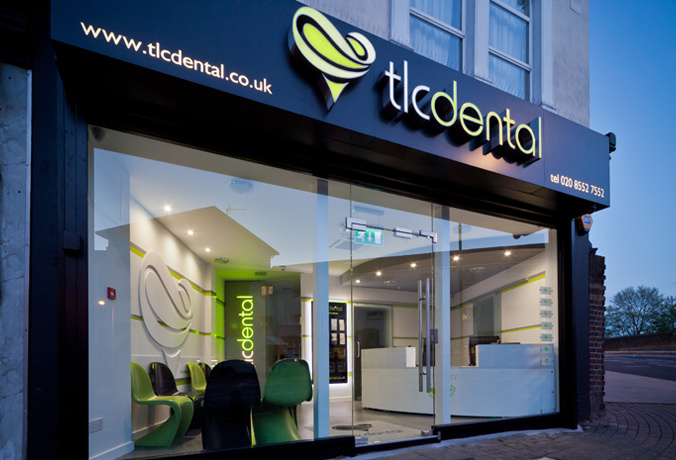 At TLC Dental, Prem is primarily involved in orthodontic surgery, the surgical removal of wisdom teeth and the placement of dental implants.